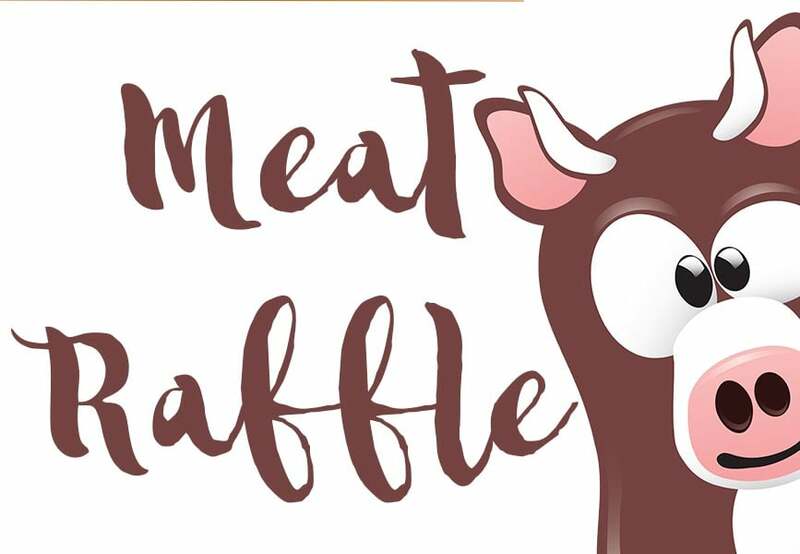 Meat Raffle – THIS SUNDAY !! Rangers will be the hosting the Sunday meat raffles at Masonic Club on the last Sunday of every month, for the next four months. THIS SUNDAY is our third Sunday of hosting the raffles. To show your support come down from 5pm onwards to buy your tickets, to increase your odds of having your Sunday BBQ contributed by our major sponsor St George Maso’s – The Maso’s. See you all Sunday the 29th of July for the raffle ! !